invariably fatal. 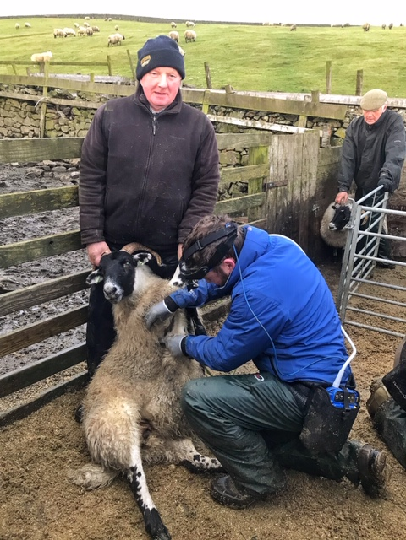 In the field, the incubation period from infection with JSRV to the appearance of clinical signs is many months or years with clinical disease most commonly observed in three to four year-old sheep, though it is occasionally seen at less than one year old. provide a guarantee that the animal is free of OPA as lesions can develop in just 8 weeks. possible. We hope to demonstrate how a scan and cull policy can help reduce incidence of OPA in a hill flock.